The US government warned Ankara that it could face even more consequences including sanctions for purchasing Russian S-400 defence systems, a State Department official told Sputnik on Monday after the United States reportedly halted shipments of F-35-related equipment to Turkey. 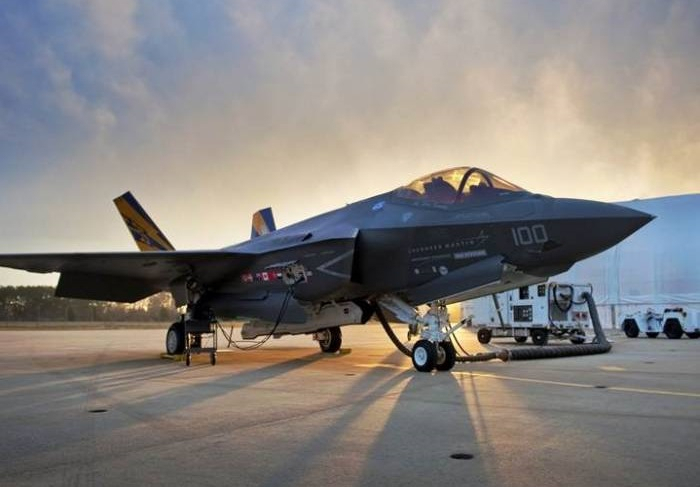 Earlier in the day, the United States halted shipments to Turkey of equipment related to the fifth generation F-35 fighter aircraft over the country's plans to purchase Russian S-400 air defence systems, Reuters reported. In December 2017, Russia and Turkey signed a loan agreement for the supply of S-400 air defence systems. In early March, Turkish President Recep Tayyip Erdogan reaffirmed that the deal with Russia on deliveries of the S-400 air defence systems was completed, and said a new deal on purchases of advanced Russian-made S-500 systems could be possible in future.